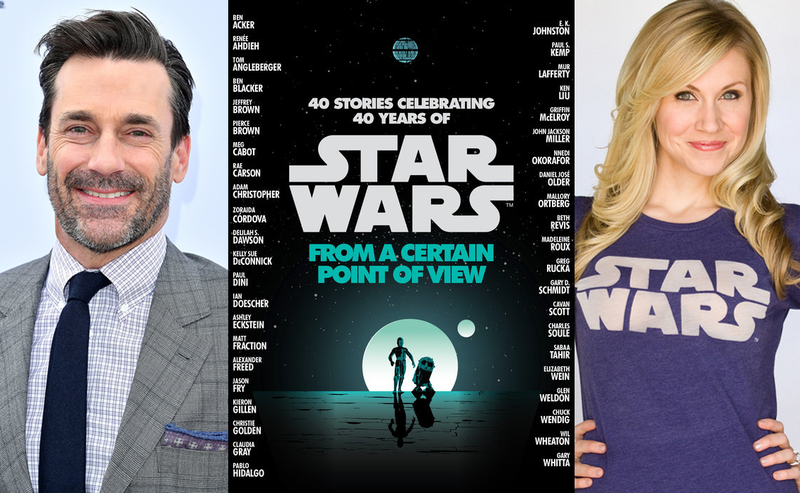 Some of the characters these actor will be narrating the stories about include Hamm as Boba Fett, Harris as an Imperial Officer, Thompson as Yoda, Saskia Maarleveld as Breha Organa, and Gavankar as another Imperial Officer. Many other stories from the book were revealed yesterday. You can find that list here.